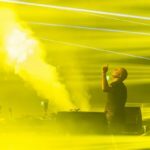 Following the FSOE 500 Anthem Aly & Fila collab again with Philippe El Sisi & Omar Sherif and deliver with “A World Beyond” the official anthem for Future Sound Of Egypt 550! 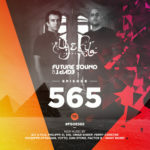 A worthy successor to the prior years… this is everything Future Sound Of Eygypt and Aly & Fila stand for concentrated in one track! 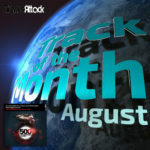 Tagged Aly & Fila, FSOE, FSOE550, Future Sound Of Egypt, Omar Sherif, Philippe El Sisi.